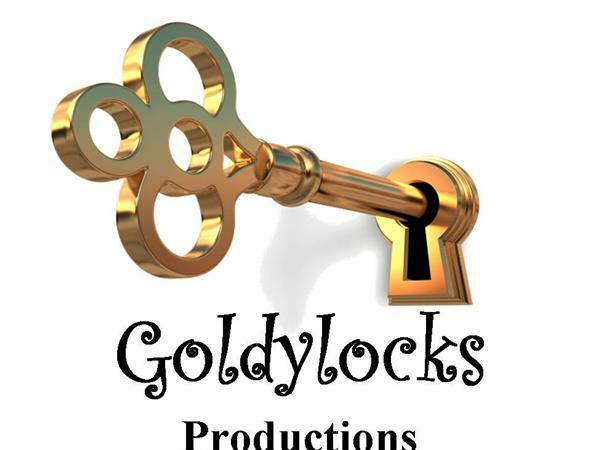 If you liked this show, you should follow Goldylocks Productions. 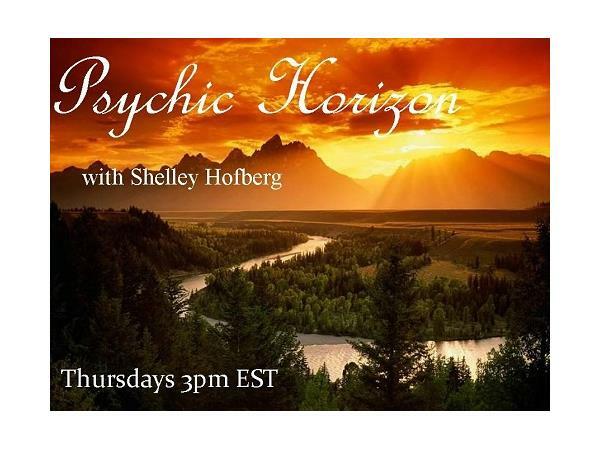 Goldylocks Productions Presents the Psychic Horizon Show with Shelley Hofberg. 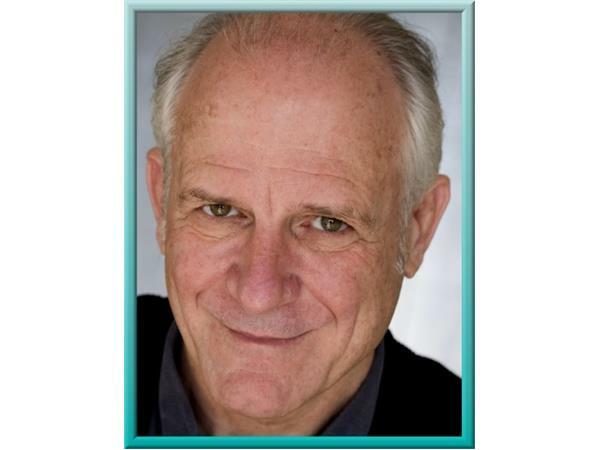 Gary has been a professional psychic for over forty years, and has been referred to as a medium, intuitive, healer, teacher, spiritualist, and clairvoyant. 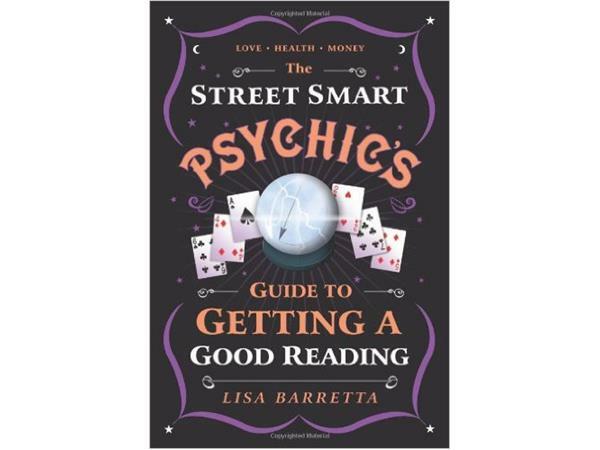 He offers readings using pure intuition, regular playing cards, and Lithomancy, a fascinating but little-known methodology, and is the author of LITHOMANCY, THE PSYCHIC ART OF READING STONES, the only comprehensive book on this amazingly revealing methodology, available on Amazon and Kindle. 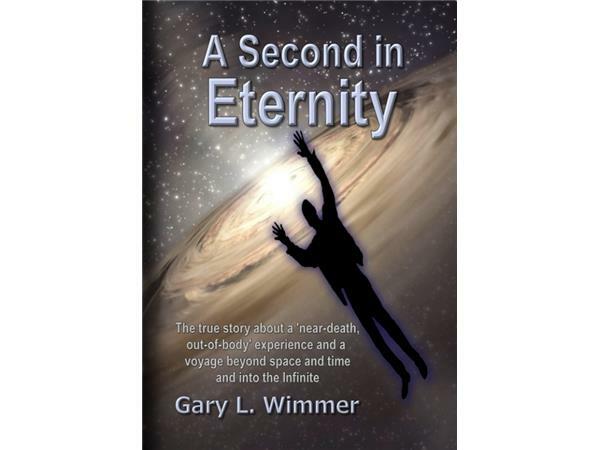 Gary also wrote A SECOND IN ETERNITY, the true story about a “near-death” experience he had in 1977 that revealed the Unity that underlies all things, and still profoundly affects him to this day. 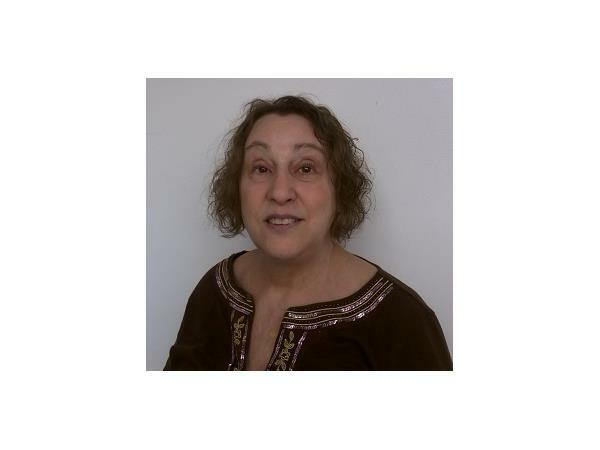 A SECOND IN ETERNITY is also available on Amazon and Kindle. 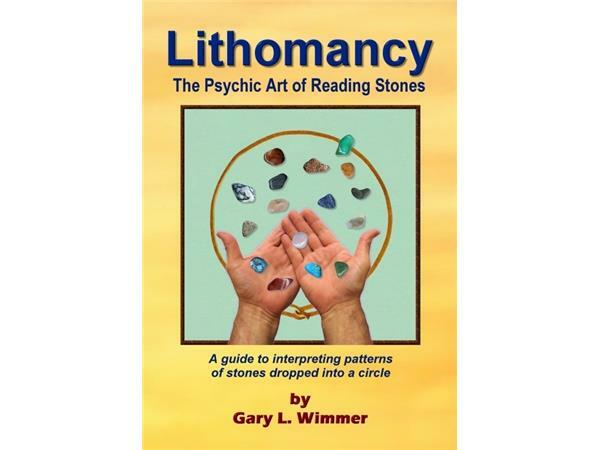 Google “A Second in Eternity” or “Lithomancy” or visit Gary's website - http://lithomancy.com - for information about him, his books, how he gives readings, reviews, bookings, interviews, and more.